What’s it like to paddle a tandem SUP? Do we paddle simultaneously on the same side, opposing sides? It’s a blast no matter how you do it. Shuttle P2 11′ 6” is the Sup Inflatable designed for two persons. All real “floating platform” designed to comfortably carry two riders. Share an adventure!  Our SUP tours take you on a hike along the coastline of Madeira Island, only that this hike takes place on the water, opening a unique perspective. No matter what’s your age, no matter what’s your fitness level: This tour will be one of the first things you’ll remember about your vacation in a Paradise called Madeira. Why walk on the water if you can glide across the crystal clear surface of the ocean with the smooth, flowing elegance of a SUP. maritime activities and of Nature tourism.